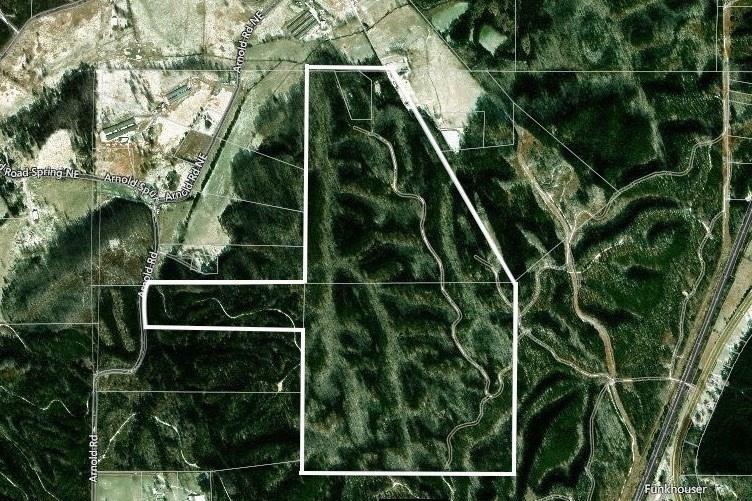 This 283 acres of land offers rolling hills, a creek, mountains views, miles of riding trails, and an abundance of timber and natural wildlife. Existing cabin serves as an excellent hunting lodge or private mountain retreat. Property is close to I-75 and under an hour from Atlanta and Cartersville. Recent nearby land sales average twice the per acre price -- this is the best value in the area!